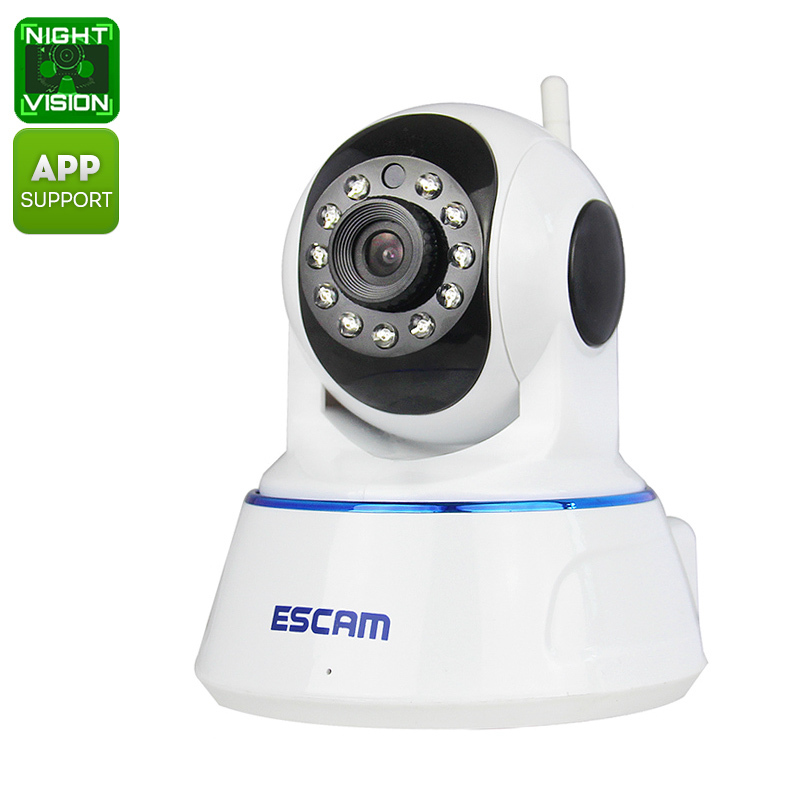 Successfully Added HD Dome Camera - 720p, IR Cut, P2P, 4 Online Visitors, 32GB SD Card Support, PTZ, 10m Night Vision, WiFi, App Support to your Shopping Cart. This indoor dome camera is the perfect IP camera to increase the security levels of your property. The camera itself can be easily attached. It features a wide viewing angle and treats you to 720p HD security footage. Thanks to this, you can be assured that nobody will enter your property unseen. The security camera supports WiFi connectivity and can be accessed from afar via the mobile application. With its PTZ support, you’ll be able to move your IP camera around and keep track of all that’s happening in your home or office. Coming with 11 IR LED lights, this indoor dome camera supports night vision up to 10 meters. Therefore, you can be guaranteed that your property will be protected around the clock. With its IR cut technology, your IP camera will automatically start filming in night vision mode whenever natural light is running low. The camera supports motion detection and e-mail alarm notifications. With its 32GB SD card slot, it holds plenty of storage for you to save previous recording. To make sure your SD card won’t get filled up too soon with useless images, your IP camera supports loop recording. This dome camera comes with a 12 months warranty, brought to you by the leader in electronic devices as well as wholesale electronic gadgets..